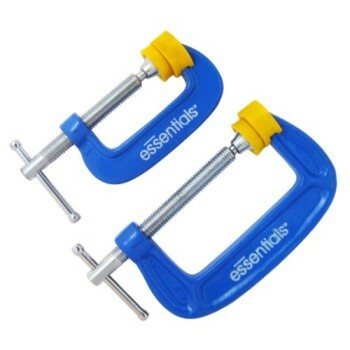 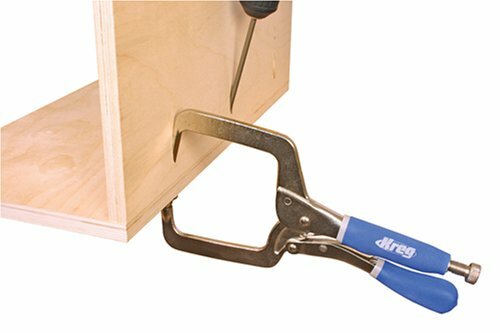 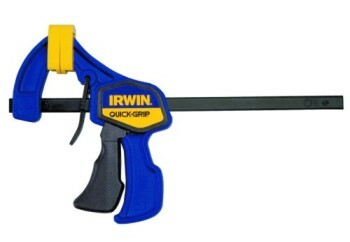 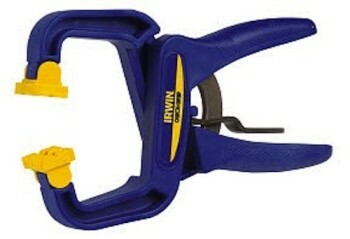 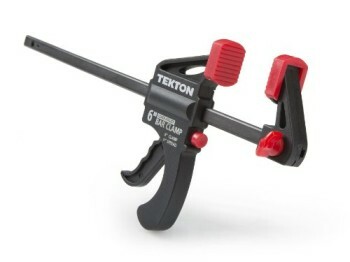 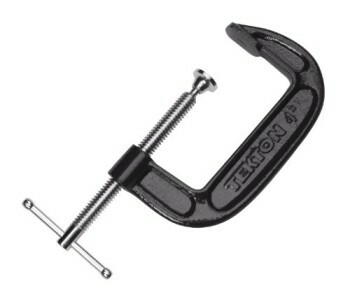 This clamp makes pocket-hole joints as easy to clamp as they’re to make. 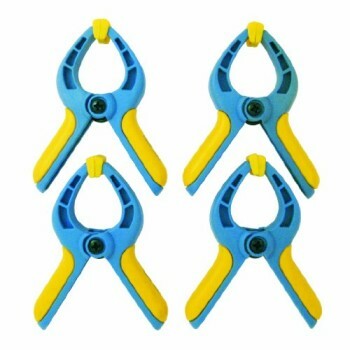 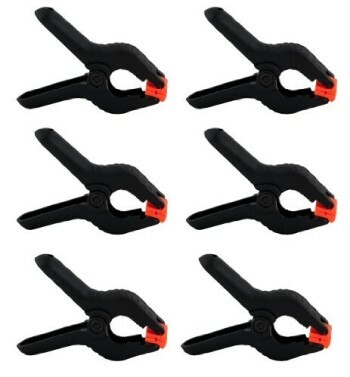 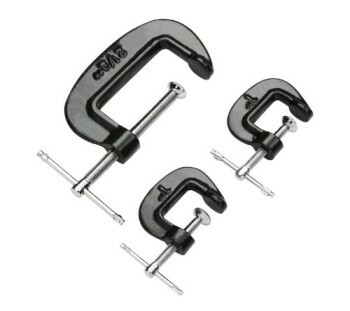 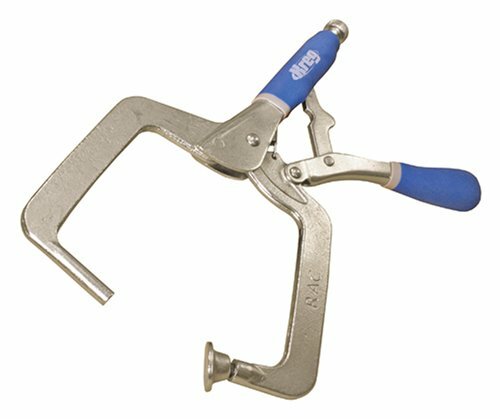 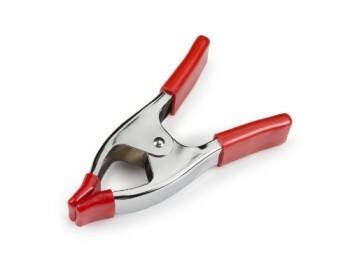 One side of the adjustable locking plier clamp is formed into a pin that mates perfectly into a 3/8″ pocket hole, and the opposite side has a swivel pad that permits the clamp to align perfectly with the mating surface. 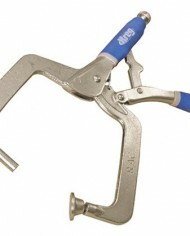 Comfort grips get rid of pinching when releasing the clamp. 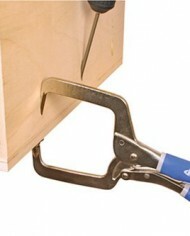 If you try the RAC you’re going to wonder how youve been doing pocket-hole joints without it! 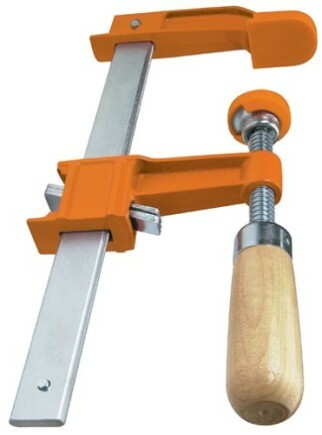 Also great for assembling all kinds of box joints.